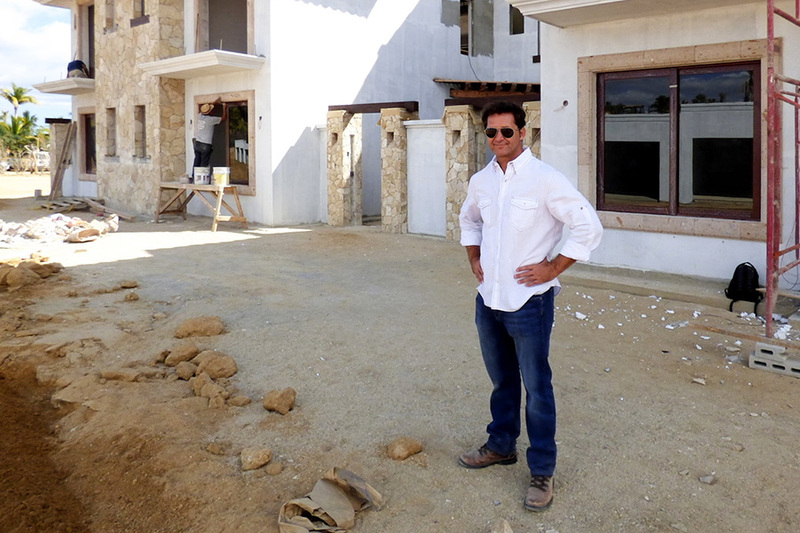 Our very own Mario Fernández was recently interviewed by Los Cabos Guide. He explains his passion for making people happy through his work as a developer. Read the full interview: Meet Mario Fernández.